MANUFACTURER OF HIGH QUALITY PRECAST CONCRETE PRODUCTS. Exeed Precast is the largest subsidiary of Exeed Industries, the industrial arm of National Holding. Exeed Industries is a leading Abu Dhabi based group focused on building materials and construction related industries with operations spread across UAE and the wider MENA region. We help contractors, designers, architects and developers achieve the cost effective precast solutions they demand for each project, with a focus on excellence in every aspect to meet our customer’s stringent requirements regarding quality, on time delivery, safety and environmental concerns. 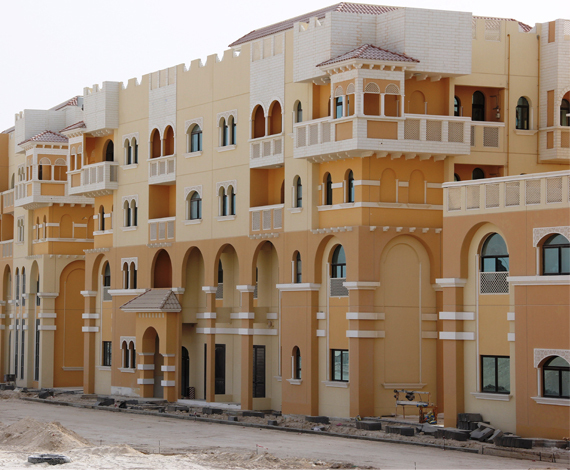 Whether it is for a large construction site or a single villa-build, projects are managed and monitored by our experienced team of project managers, technical engineers and production staff. Exeed Precast designs and manufactures high quality Precast Concrete products for a wide range of project types including buildings, infrastructure, bridges and oil & gas.